Are you a business owner who is concerned about the rapid pace of digital transformation influencing the workplace and the economy? Do you want to learn how your business can transform to compete in the Digital Age? On Wednesday, June 13 at the Royal Marine Hotel, Dun Laoghaire, the second international DLR Summit takes place. Digital thought leaders from around the globe will examine digital transformation strategies for businesses and startups. The expert speakers come from firms such as Microsoft, IBM and Liferay. 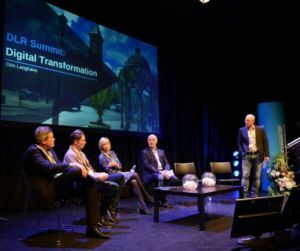 Tickets are from €175 and available from www.dlrsummit.com which also has details of the full speaker line-up and conference agenda. A full lunch and all breaks are included. 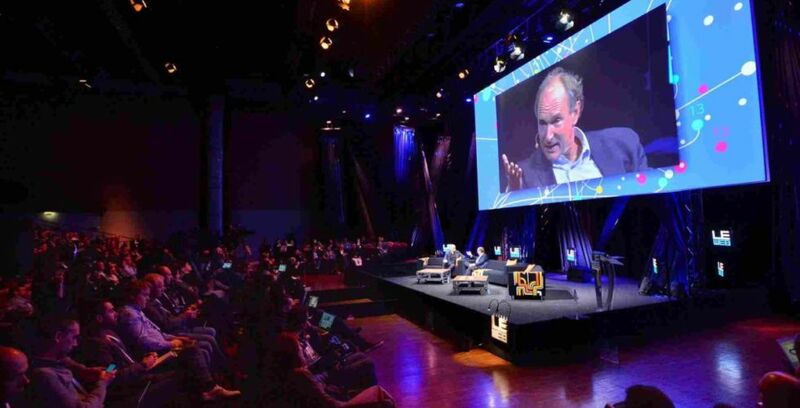 “The surge in popularity of social media and its applications in business took a giant leap particularly over the last five years,” said Adrian Hopkins, conference director. “It really is a case for companies to ‘get’ digital or die”. 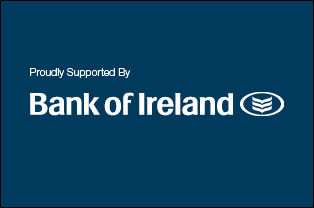 The DLR Summit is powered by 3XE Digital and is sponsored by Dun Laoghaire Rathdown County Council, Liferay, Bank of Ireland, IE Domain Registry, Arekibo and the Code Institute. For delegate bookings and all further information such as the full conference agenda please go to www.dlrsummit.com or call Adrian at (01) 281 1111, or email adrian@conferencemanagers.ie.